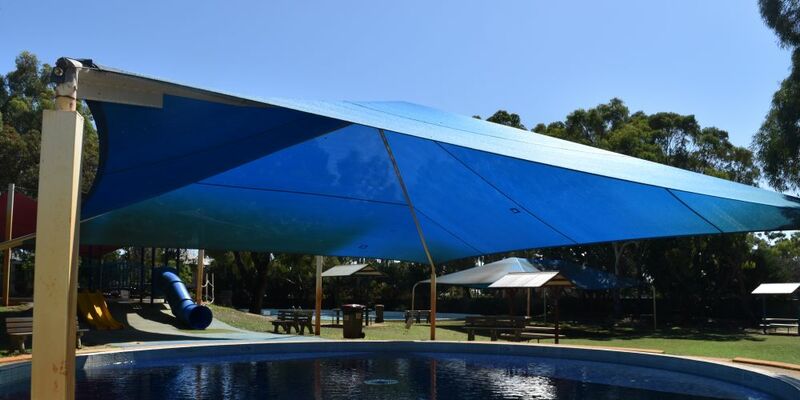 BAYSWATER Mayor Dan Bull says the Federal Election presents the City with a “significant opportunity” to seek funding for its priority projects. The council adopted an advocacy strategy last month that ensures the City is best placed to attract funding for key infrastructure projects from different levels of government and private industry. Cr Bull welcomed Perth MHR Patrick Gorman’s promise to provide funding for the upgrade of Maylands Waterland. “Other key projects include refurbishment of Bayswater Waves, creation of an urban forest along the Swan River, Bayswater City Soccer clubrooms redevelopment, restoration of Maylands Lakes, and Noranda netball courts refurbishment,” he said.